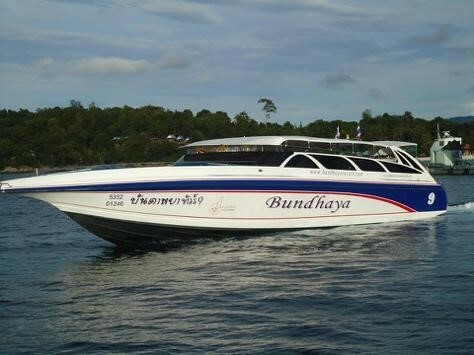 Bundhaya Speed Boat started its ferry operation in 2008 and it is one of the well-established ferry operators in Thailand. This ferry company offers ferry transfer services from Pak Bara Pier under the province of Satun to Pattaya Beach in Koh Lipe Island. 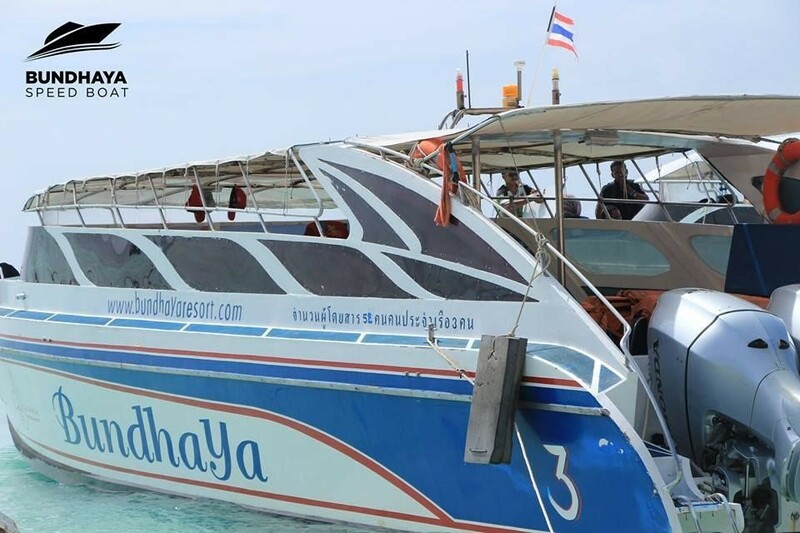 Bundhaya Speed Boat also serves the return route from Pattaya Beach, Koh Lipe Island back to Pak Bara Pier in Satun with ferry tickets available conveniently here on Easybook. This company’s services are available daily with two departures from Pak Bara Pier Ferry Terminal to Pattaya Beach. The schedule is available on our website, so check for the Bundhaya Speed Boat timetable on Easybook where the ferry ticket prices for online bookings are also included. Ferry ticket price for adults and children are available at the same price per ride. As the seaport tax is excluded from the ticket price, all passengers must reserve extra money to pay for the tax at the ferry terminal before boarding. Bundhaya Speed Boat provides modern speedboats with comfortable chairs as well as life jackets. Once travelers are on board, they can sit back, relax and enjoy the beautiful sea view while the ferry heads to a designated destination. On top of that, the cabins are equipped with air-conditions to help travelers stay cool throughout the journey. The whole journey on the swift Bundhaya Speed Boat will take you only about 2.5 hours to arrive safely at the final destination. Its popularity among travelers and locals for their excellent services have gained them great Bundhaya Speed Boat reviews online from many customers. Acting as the Marine Department certified operator, Bundhaya Speed Boat is always working their best to provide optimal safety for travellers on board the ferry as well as ensuring that the ferries are well-maintained to get to their preferred locations on time and safely. The growth of the Bundhaya Speed Boat review is due to its excellence. Koh Lipe is one of the most beautiful islands in Southeast Asia located near the border of Peninsular Malaysia and Southern Thailand. Travelers can also choose to take the ferry from Satun province which is nearer to Koh Lipe from Thailand. Travel time from Koh Lanta to Koh Lipe is a slightly longer as compared to departing from Pak Bara Pier in Satun. Travellers can check the ferry schedules for Bundhaya Speed Boat in advance anytime anywhere as long as they are connected with an Internet connection. Easybook is a trusted online booking platform offering fast ferry ticket purchase provided with secure online payment services for customers. Travelers can review the ferry timetables online with the available price list after keying in the preferred pick-up point followed by a drop-off point along with the travel date. 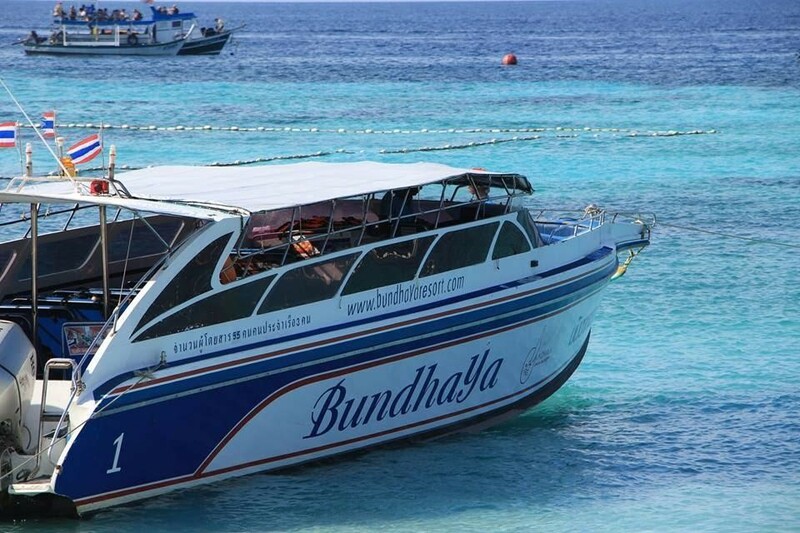 Get your Bundhaya Speed Boat ferry ticket within minutes at through a few simple steps to be on your way to Koh Lipe!